We have amazing artists in Room 5! 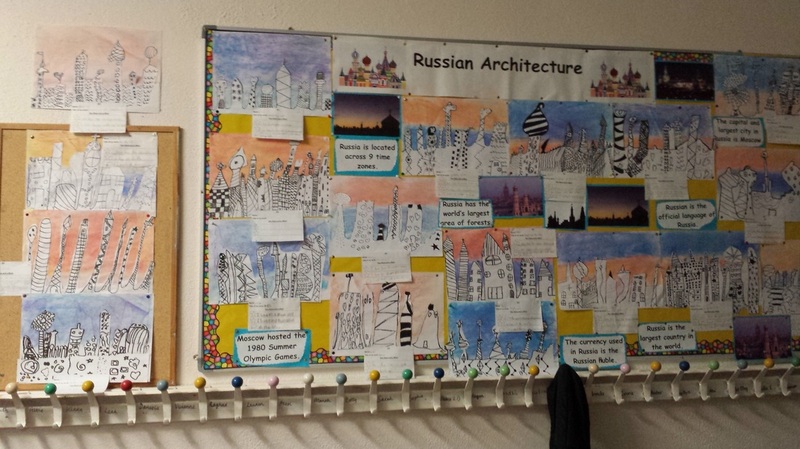 This week our art lesson was inspired by the wonderful architecture in Moscow, Russia. The National concert orchestra in the helix! A big thank you to Mrs. Shannon who very kindly organised for the girls to go to the Helix this week to see the wonderful National Concert Orchestra preform. We had a great day and the girls in Room 5 really enjoyed watching the ballet dancers who accompanied the orchestra on stage. Class trip to ballymun garda station! Class trip to the botanic gardens! We had a fantastic day out﻿ in the Botanic Gardens on Wednesday viewing and sketching the sculptures that were on display. Enjoy the slideshow! 3rd Class feature on News2day website! 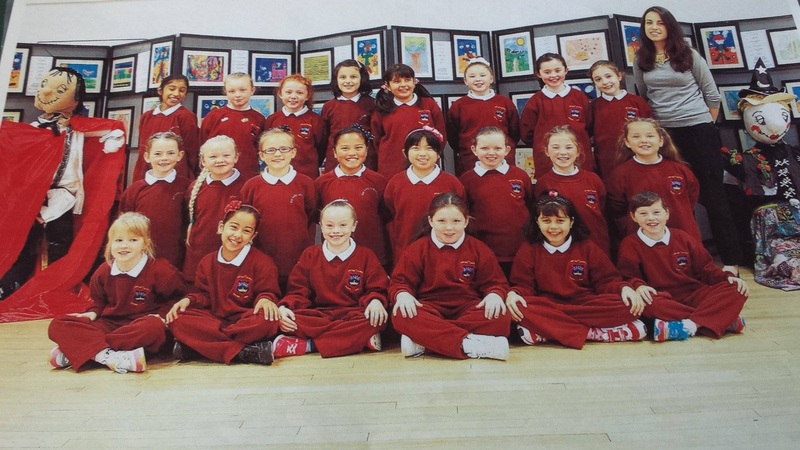 Last week, the girls entered a Roald Dahl competition on the News2day (RTE) website (please see link below). Comments about their favourite Roald Dahl book are now up on the website and as a reward for their hard work News2day are sending out prizes to them in the post! Maith sibh cailiní! !